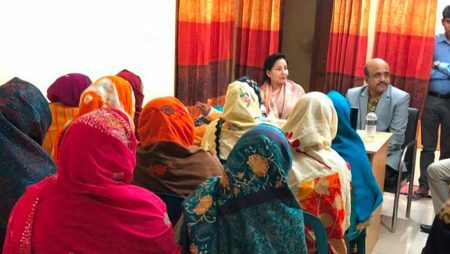 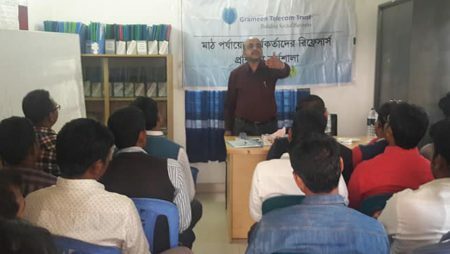 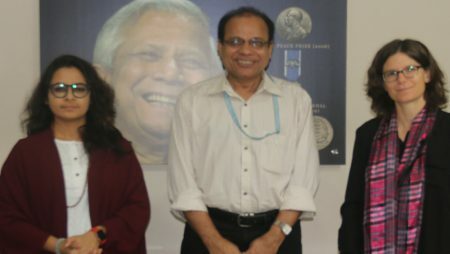 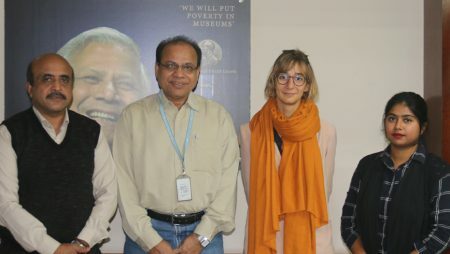 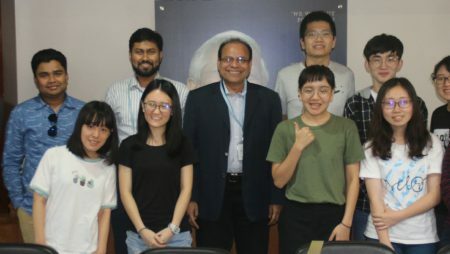 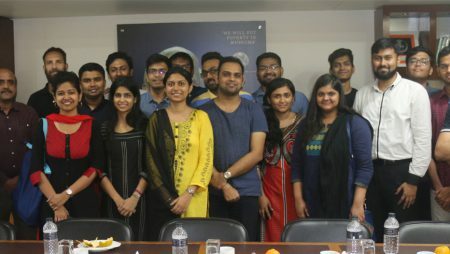 Ms. Tasnima Islam, Director, Strategy Ventures & Partnerships, Yunus Social Business Fund visited Grameen Telecom Trust (GTT) on February 13, 2019 to learn Social Business (SB) from the activities of GTT. 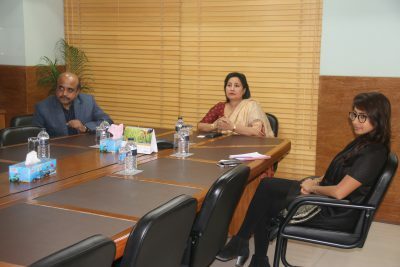 Ms. Parveen Mahmud, Managing Director, GTT along with Mr. Jayanta Kumer Bosu, Team Leader, SB explained how GTT has been operating its SB projects under 1. 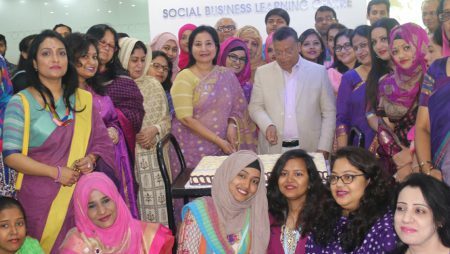 Social Business Learning and Innovation Fund (SBLIF) and 2. 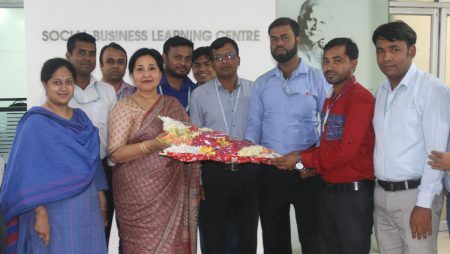 New Entrepreneur (Nobin Udyokta or NU) program. 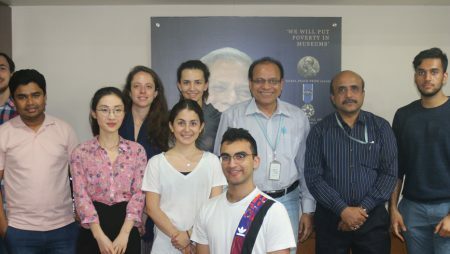 Mr. Abu Nayeem, Manager, SB and Mr. Mehdi Imam, Deputy Manager, SB facilitated the meeting.